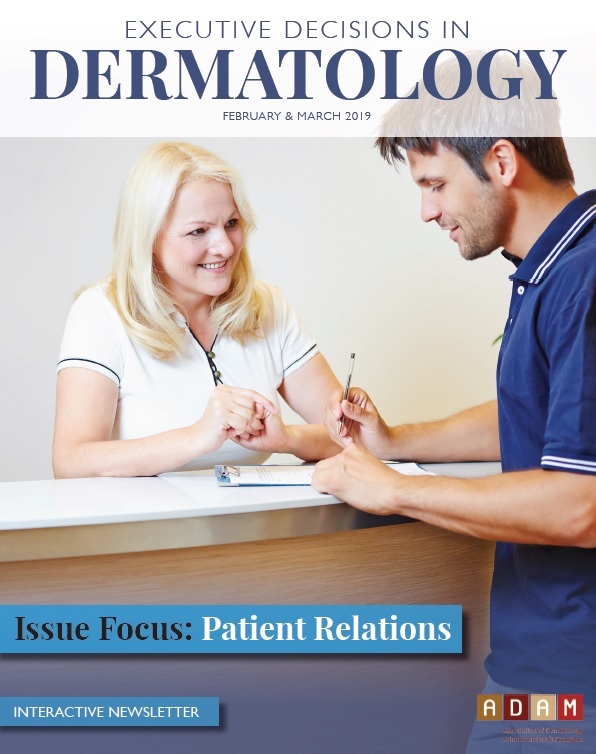 The Association of Dermatology Administrators & Managers (ADAM) Career Center is the premier resource for those seeking careers within a dermatology practice. To advertise a job opening, fill out the form below. 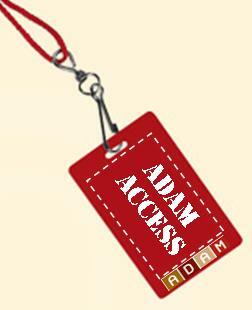 ADAM will review the information and enter the description onto the Career Center within one business day of receipt. All listings will remain on the website for 90 days unless otherwise requested.